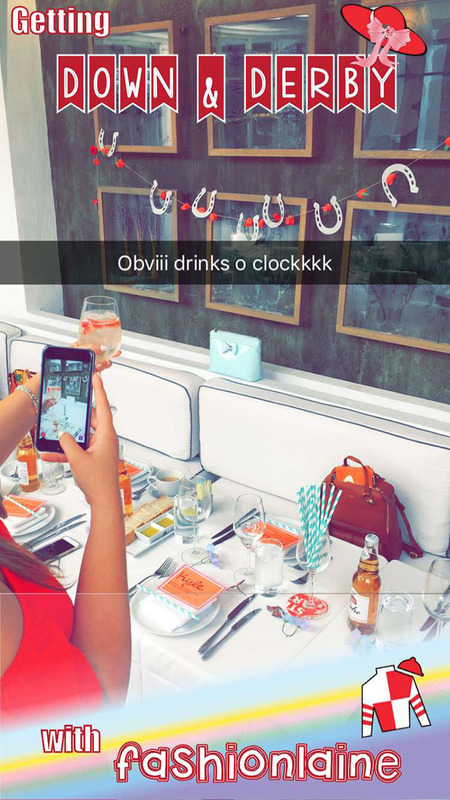 If you followed my adventures on Snapchat from Friday (@iamfashionlaine), you saw that it was a day at the Derby here in LA! 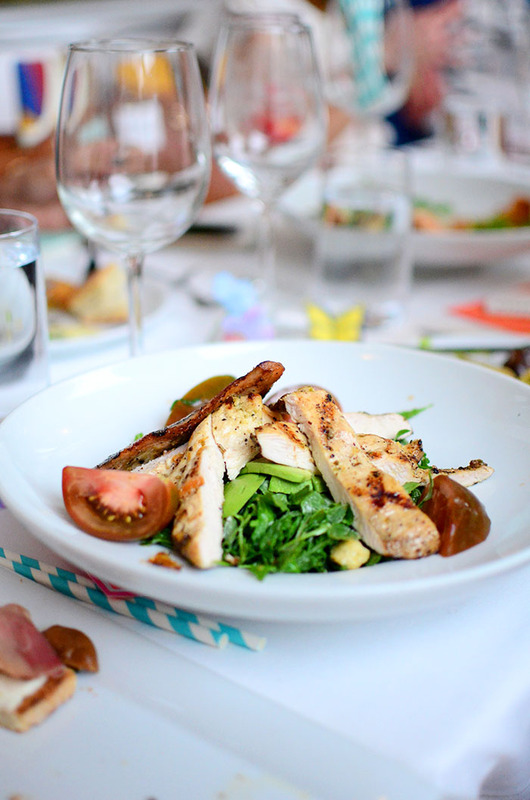 The Kentucky Derby was this past Saturday and while I couldn't be there physically, you know what they say, if you can't be at the Derby, then bring the Derby to you! (Ok, I may have made up that saying, but I think it's a logical one that everyone should utilize if they don't already). 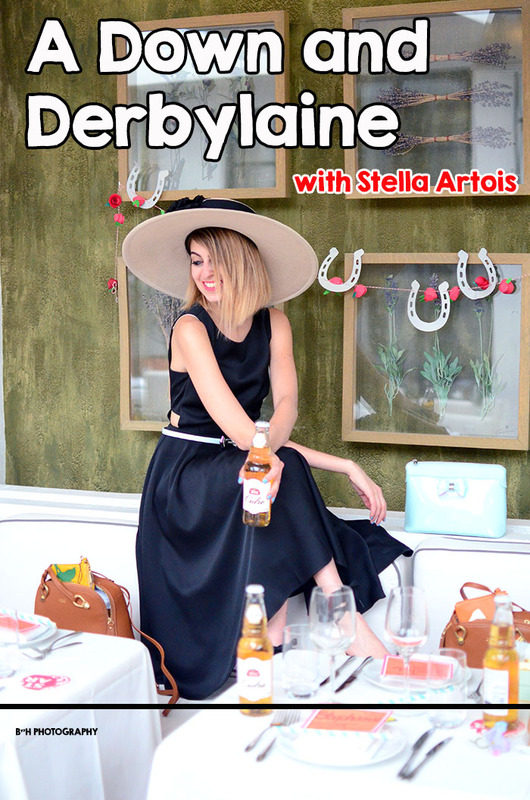 In honor of Stella Artois' new Cidre drink, I decided to rise to the occasion and host my very own Kentucky Derby gathering with all of my favorite bloggers here in LA. 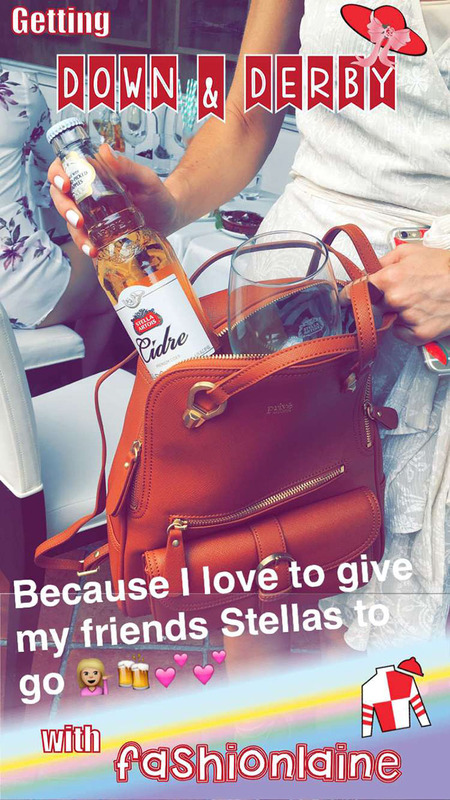 (Stella Artois drinks + all of my blogger besties= the perfect kind of Friday Funday right?). 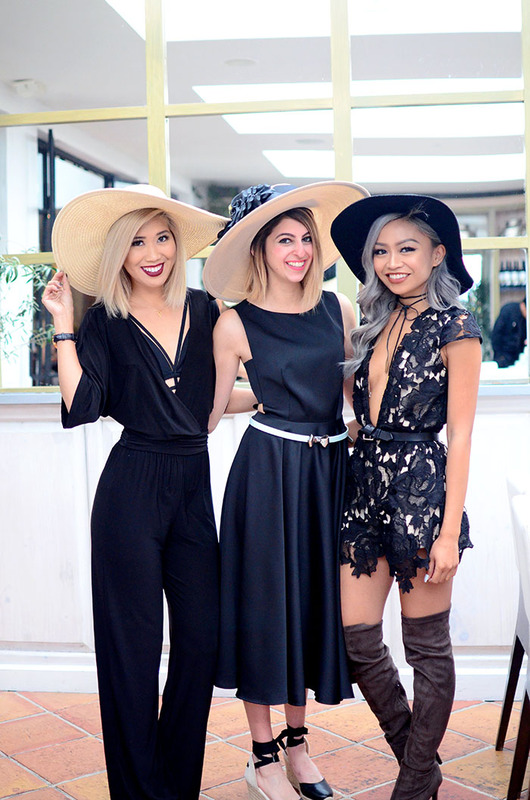 I told everyone to dress #KentuckyDerbyChic and I knew they would all rise to the occasion... I mean, we are fashion bloggers after all. And that of course included my own outfit as well which meant I couldn't settle for anything less than Derby perfection with the ultimate Derby brands: Ted Baker, Soludos, and The Hat Shop (see links below). 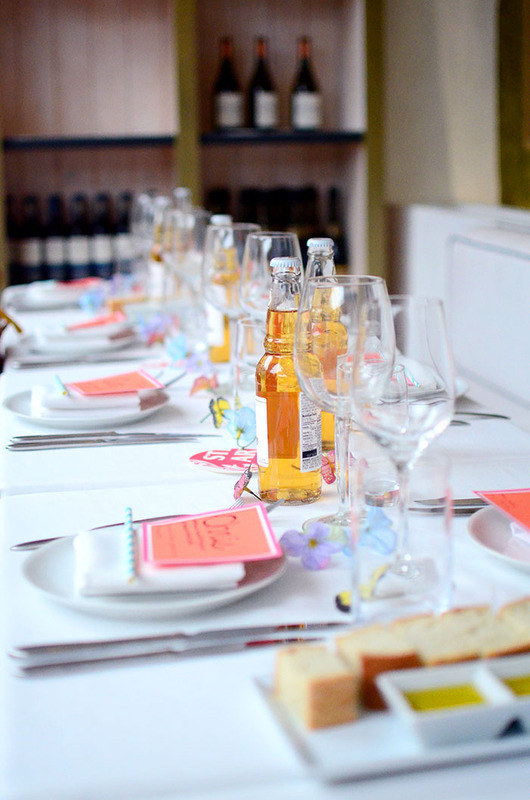 When it came to venue-- there was honestly only one place that was in my mind to host the most perfect Friday afternoon Derby brunch-- Fig and Olive. Selfishly just because I love any and every opportunity to devour their famous crostinis, but also because the venue itself has the most amazing ambiance and vibe-- the day couldn't have been anymore perfect (especially in between the mini LA rain that came our way). Of course, no event of mine would be complete without giving a few gifts to all of my attendees-- because I love to give gifts any and every opportunity I can. 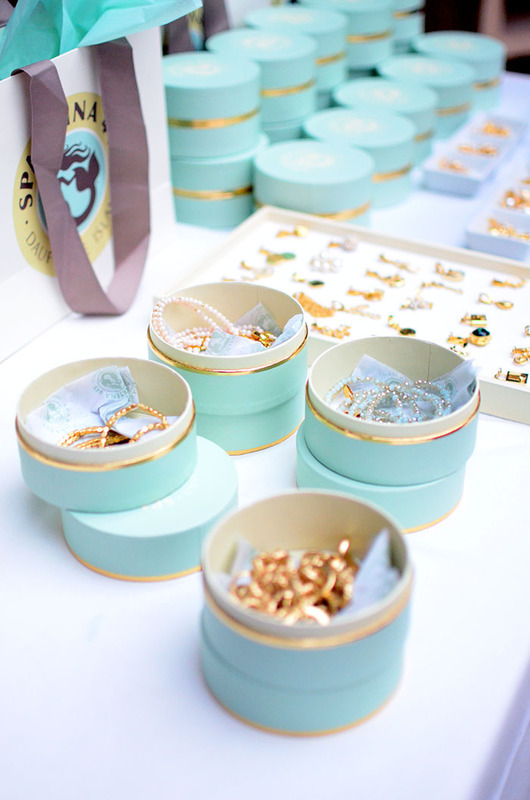 So on top of great fashion, delicious Fig & Olive food, and fantastic Stella Artois Cidre drinks, the day included the cutest charm bracelet making station by Spartina 449 where each guest got to pick our their choice of charms and band they wanted to create their very own bracelet. And on top of that, every guest left with their very own Sorial or Quilted Koala backpack / Ora Delphine wallet to go. ....I mean, I don't think even the actual Derby in Kentucky could compete with a day like this! 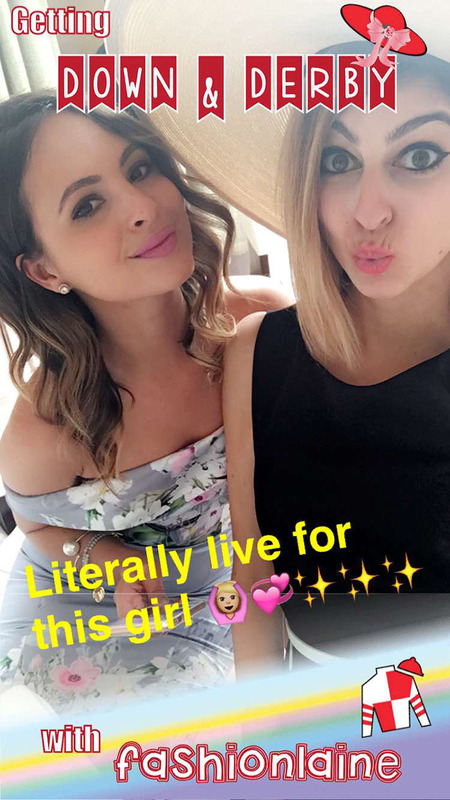 Oh yeah, and did I mention I had my own Snapchat Filter for the day?! 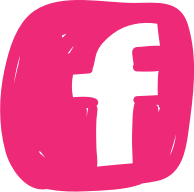 Check it all out below!